Solon Multi-Tenant Center | Chelm Properties, Inc. 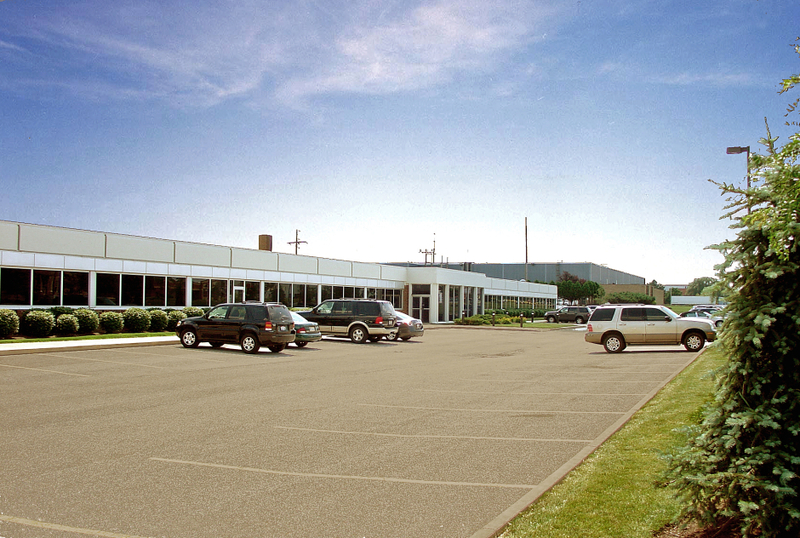 This 201,000 square foot building is situated on 17 acres in Solon, Ohio. Features include either loading docks and/or drive-in doors, monitored sprinkler system, 41’ x 41’ Column Spacing, 4,000 amp/480 volt/3 phase power and ample parking. Solon Multi-Tenant Center is located in a prime commercial area of Solon, Ohio. Nearby amenities include restaurants, lodging, shopping, day care and a cinema complex. Freeway access to Interstates 271 and 480 is minutes away via US 422. From I-480 or I-271 take US 422 east toward Solon. Exit at Harper Road and turn right. Turn left on Solon Road. The property is less than a 1/4 mile on the right.